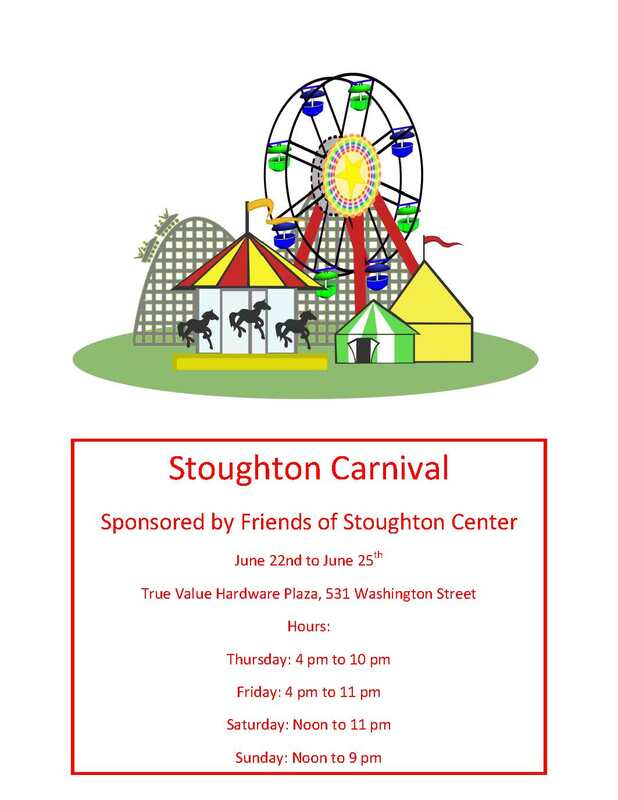 The Friends of Stoughton Center will be sponsoring their 2nd annual carnival which will be held from Thursday, June 22nd to Sunday, June 25th. The carnival will be at the True Value Hardware Plaza located at 531 Washington Street. The carnival will be a fun filled event for all ages. 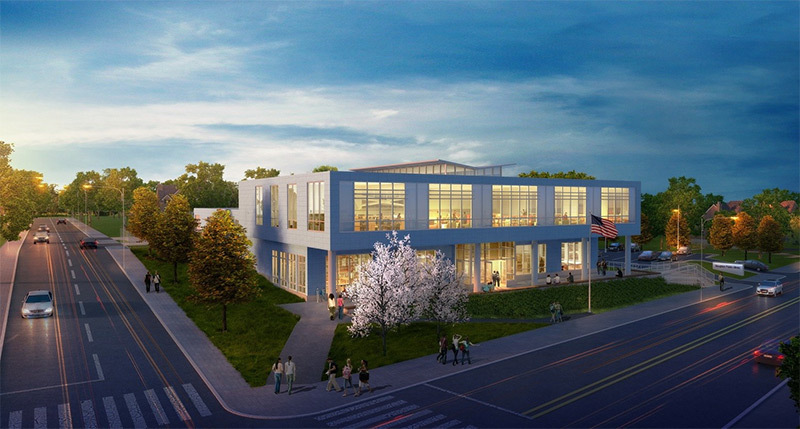 Have a great time while supporting the Friends of Stoughton Center as they work to support Downtown Revitalization. Spread the word.